Book any of our services ONLINE using out LIVE booking system. 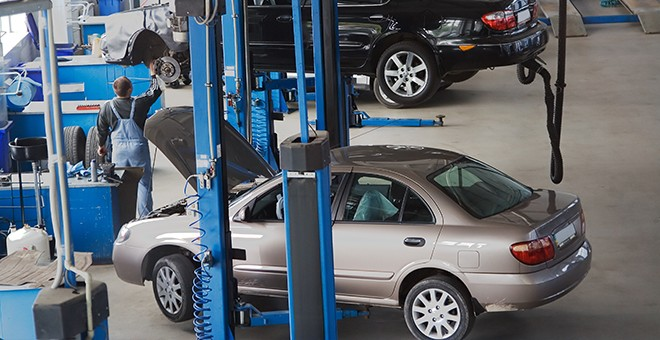 We provide MOT Testing for class 4 and class 7 vehicles with FREE retests. 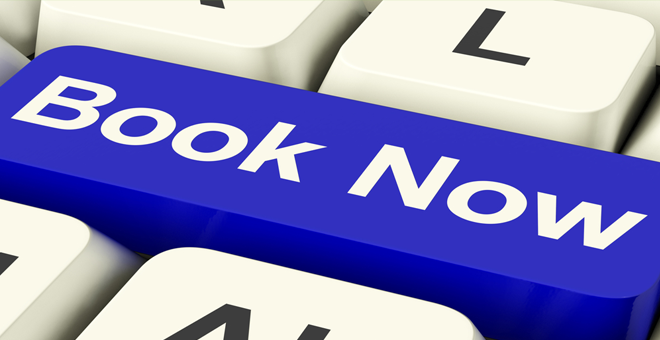 Book an MOT online now with our live, online booking system. Just select the date and time that suits you from our live, online booking diary. Booking an MOT couldn't be easier with this 24/7 interactive system. Clean, Comfortable and Prompt Appointments. Somewhere clean and comfortable to sit and wait, and somewhere for the kids too. 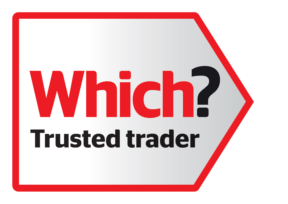 Because we have large vehicle lifts up to 6000kgs with a bed length longer than most class 4 testers we can cope with large motor homes and small horse boxes which normally have to go to a class 7 tester or to the local ministry test station because of their size. Our class 7 Bay can cope with the longest of Transits or Sprinters. If you are in doubt which class your vehicle falls in to please call us, we will be pleased to advise you. We are the home of Wigley Racing which is a motorbike racing team of twin brothers.